The development comes after the Indian government intervened recently to exempt some $1.5 billion of Iranian oil money held at state-owned UCO Bank from withholding taxes. It also coincided with a visit by Iranian Foreign Minister Mohammad Javad Zarif to New Delhi where he said Tehran was working with its traditional partners such as China, Russia and India to circumvent the US sanctions. Foreign Minister Zarif says Iran is working with its traditional partners to counter EU inaction in the face of US sanctions. UCO Bank “received a good amount from some oil companies” which have pending payments to Iran, its executive director Charan Singh told Reuters. India is Iran’s second biggest oil customer after China. Oil accounted for about 90 percent of Indian imports from Iran, which totaled about $11 billion between April and November. “Iran has been and will be a reliable source of oil supply to India,” Zarif said on Monday as he arrived in New Delhi to take part in an annual research forum attended by economists and entrepreneurs. India was among the eight countries which got US waivers late last year to continue crude oil imports from Iran for six months. On Tuesday, Iran’s Deputy Foreign Minister for economic diplomacy Gholamreza Ansari called on India to try to get another waiver from US sanctions. Indian refiners have said they want to continue buying Iranian oil for which they are accorded free shipping and an extended credit period. They also pay Iran all in rupees under a new transaction mechanism which Tehran has worked out with its trade partners in the face of dawdling by the EU to put a much-hyped special purpose vehicle into operation. Trading partners such as India, Russia, China and Turkey have agreed to use national currencies in transactions with Iran. 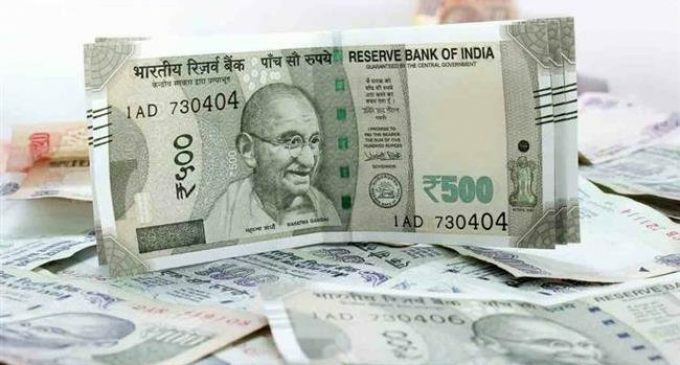 India settled 45 percent of oil payments in rupees and the remainder in euros in the previous round of sanctions but this time it has been allowed to make all payments in rupees. Iran will use the money to import Indian goods and pay its diplomatic staff based in that country. Indian Union Minister Nitin Gadkari said on Tuesday his country can provide steel rails and locomotive engines to Iran, and receive urea in return. He also said India had agreed to allow Iran's Bank Pasargad to open a branch in Mumbai within the next three months to process mutual transactions. “We are very happy that both UCO Bank of India and Pasargad Bank of Iran are getting started with the business,” said Zarif who has taken along a big business delegation on the three-day visit. Meanwhile, Ansari said Indian companies still have a chance to get development rights for Iran’s Farzad B gas field and that Tehran could ease some terms associated with the project.